I cleanse my face once or two times a day. I have Dry to normal skin type. I make sure to exfoliate, remove makeup, tone, face mask, apply serums and moisturise. Nope, but I love freckles. Yes I do. I alternate between Kiehls Avocado eye cream or Kiehls Midnight Eye recovery. Nope. Just the simple hormone spots. Depending on my mood really and where I am going that day/night. The foundation I use the most for everyday use for running errands is Giorgio Armani Luminous Silk Foundation. Dermacolour wheel, MAC Pro Longwear Concealer and Hard candy concealer. Yes, yellow undertone. As I have olive to tanned skin tone. They are beautiful when worn appropriately and If it suits a makeup look. For example, I am not a big fan of the heavy, draggy, voluminous fake eyelashes when worn with no eye makeup on hooded eyes but I am a big fan of simple, natural, individual fake eyelashes worn with minimal makeup on hooded eyes. Yes, I have read from different makeup articles and even MUA's have suggested it. 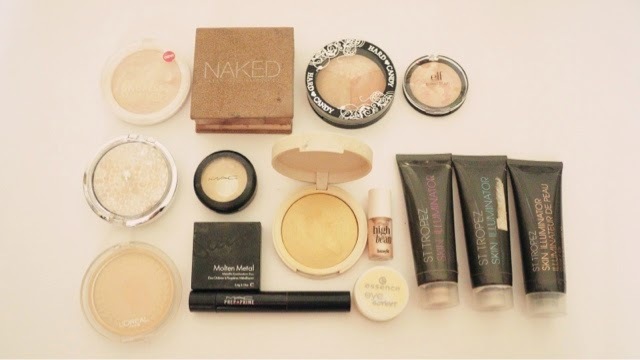 But I am a badass, It's really quite expensive to throw away makeup that you rarely use especially, if its high end. I only really throw them when they have dried out or I have been using it more than 5-7 months. To be honest, I only really use the higher end mascara's occasionally, I know it's bad. Shu Uemura, Guerlin, YSL, Tarte and Maybelline. 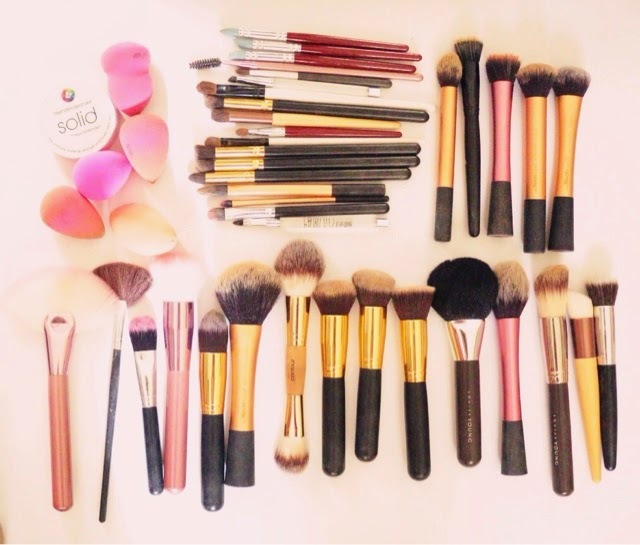 Brushes, Blenders/Sponges, Puffs, Hands, Eyelash Curlers, tapes(sometimes) and Tweezers. Yes, I do use the MAC Pro Long wear Paint Pot in Soft Ochre. I use liquid eyeliner all the time compared with pencil. Sometimes, when I am in a rush. Love them! 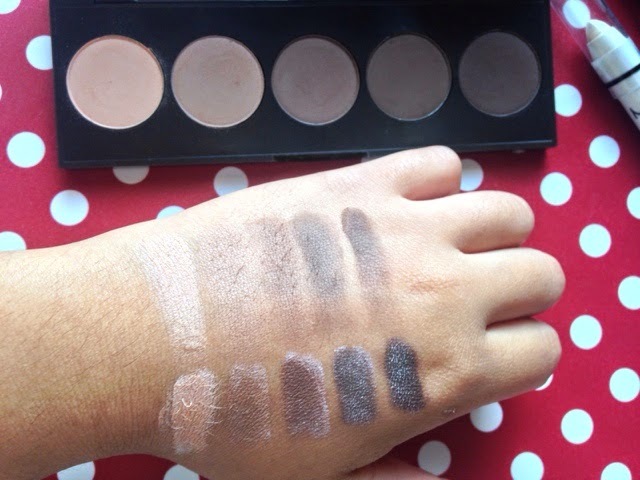 Whats the point on buying eyeshadows that is not even pigmented? waste of money. MUA Lip laquer in Tranquility. 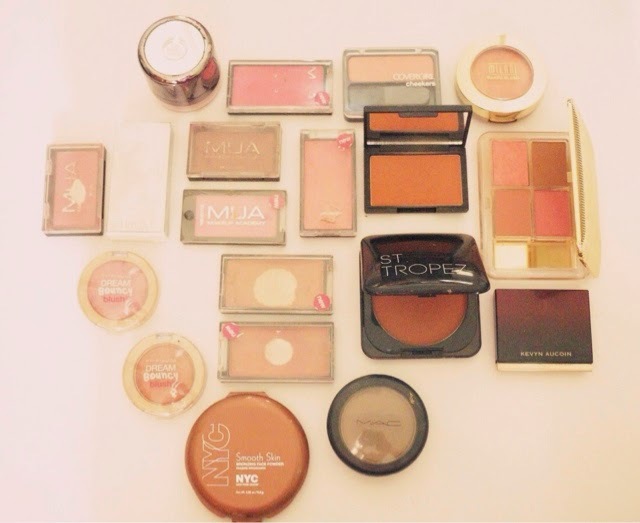 Benefits 'Coralista' and MUA blushers. Nope. 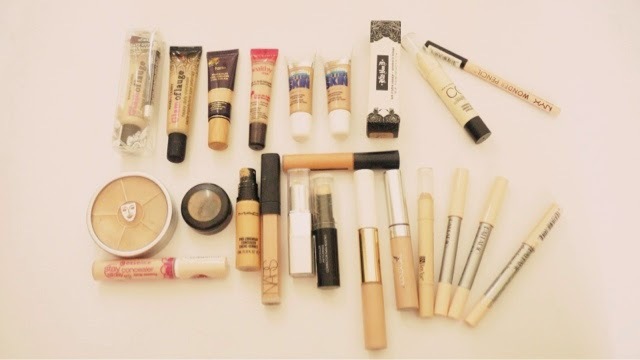 I used to when I was around 13, but I didn't know makeup that much before. Yes, I believe there are some makeup in the drugstore that are far better than some high-end makeup. Yes, but only to seek for better makeup tools. Most of the time, but I decided to only attend them after I graduated from Uni. 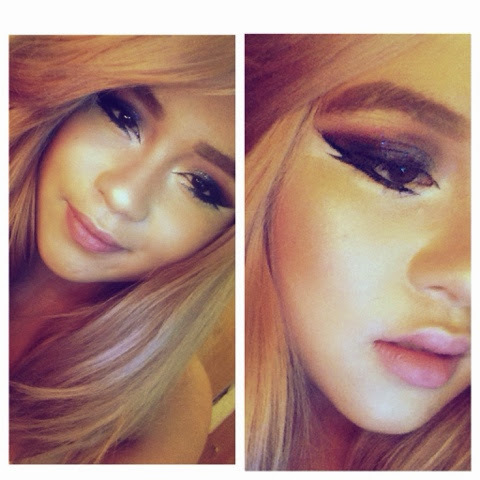 I prefer Neutral shades of makeup :) They are definitely more subtle. Revlon Colour burst Lip stain in Love sick. Some say that I look better without it but they haven't really seen me without makeup. So, no. Haha. Oh, this is a hard question. In no order, RCMA, Sleek, Tom Ford, Nars, MAC, and Dior. -What do you think of Makeup?? Considering how long this video is, I have done my best to shorten it and ensured that I wouldn't rumble on too much. Still though, I thank you for spending your time watching it and now you're on my blog reading this :) It makes me smile. The swatches and more in-depth review of such products will most certainly happen as I do not want to disappoint you all. It would be a great pleasure to share my experience and opinions of these cosmetics stated on my Youtube video. 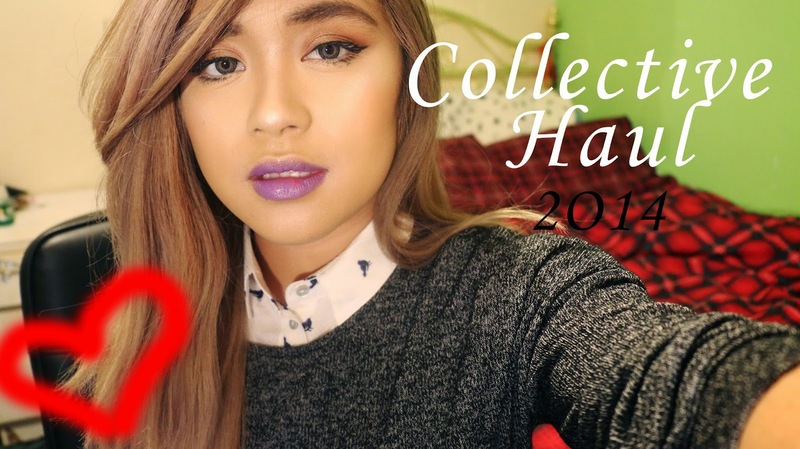 I hope you enjoyed the YT video and this blog posts, friends. Have a great holidays and hope you had a great weekend. Thank you again. Beauty Blender Description: "Beauty Blender has been created to leave you with a professional finish and a flawless complexion. Forget your fingers or sharp-edged triangular sponges, these application methods waste makeup and can leave visible streaks. Beauty Blender's patent-pending elliptical shape makes application foolproof by allowing you to access hard-to-reach areas with stunning ease. Beauty Blender is latex free, non-allergenic and odour free." Dior Backstage Blender Description: "The egg-shaped, ergonomic Fluid Foundation Sponge delivers seamless application, even in the most hard-to-reach places, for a radiant and sculpted studio finish. Application tips: 1- Use the side of the sponge to blend foundation over the entire face. 2- Use the tip to apply foundation on specific areas (wings of the nose, eye contour, etc. )The base can be used to adjust coverage on areas that require greater correction. ". 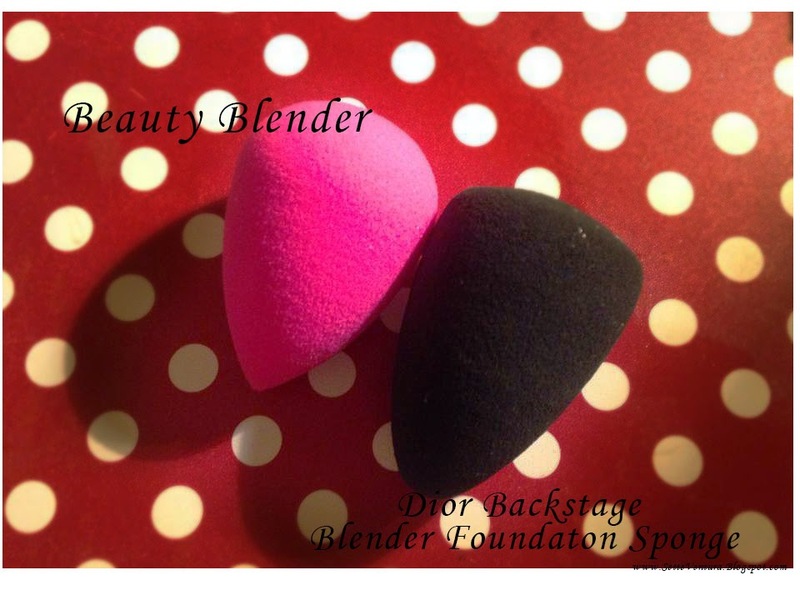 Beauty Blender and Dior Backstage Blender Foundation Sponge. 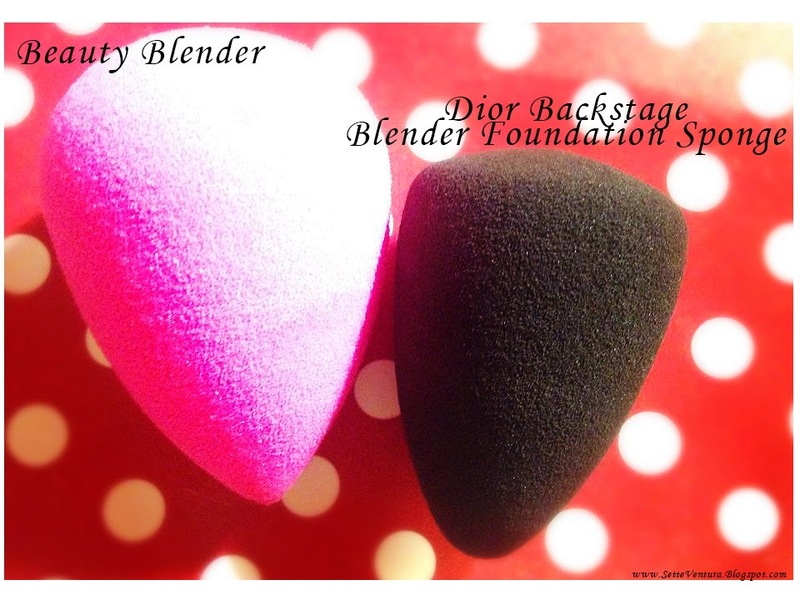 As shown in the above picture, I have both Beauty Blender and Dior Backstage Blender next to each other. The Dior Backstage Blender is quite longer yet more of an oval Shape but the Beauty Blender is more rounder in the other end and pointier on the other. To be honest, they both look egg-shaped anyway. Comparing both blenders when not soaked in water, they both have closed pores nonetheless, their texture are somewhat different from each other. 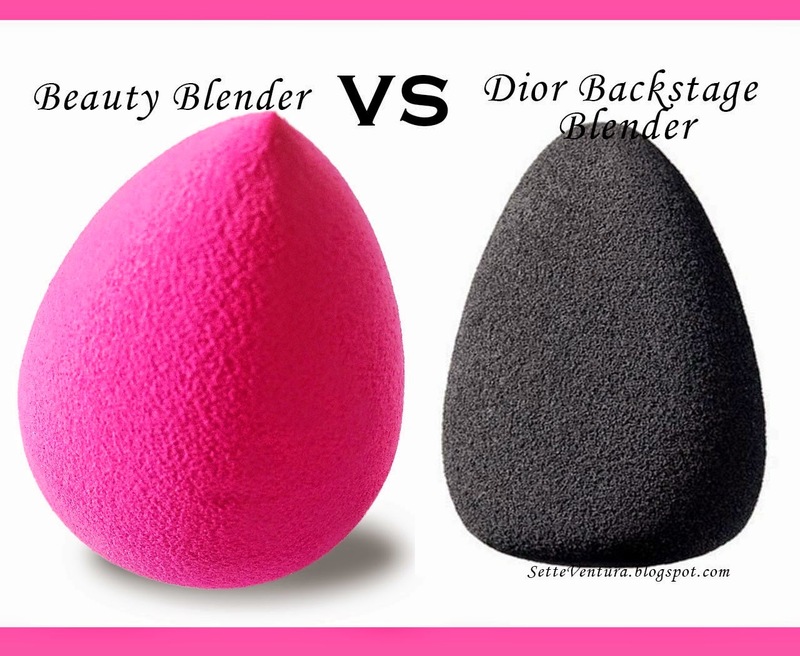 The Beauty Blender is a lot more 'bouncier' and more porous which allows water to pass through the blender yet the texture of the Dior Backstage Blender is quite Velvety, a lot more closed pores and not so 'bouncy'. As you can see in the above images, the Beauty Blender expanded its shape whilst being damped with water. This is because the pores of the sponge are a lot more open thus, allowed water to seep through. On the other hand, the Dior Blender remained as its original shape and size. 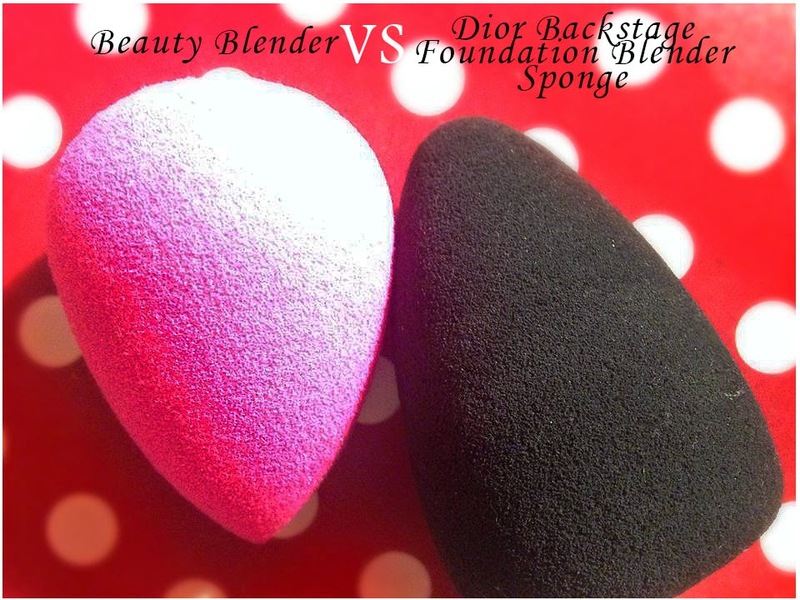 After many trials of multiple use of both these sponges, I can honestly say that the damp Beauty Blender dries for quite a long duration of time compared with the Dior Blender Sponge. Video Link: http://youtu.be/-ERzchbhxoo by Tracy Timberlake. Beauty Blender: There are many videos out there establishing on how to use this product and which makeup format works well with it. I just simply love using this sponge when damped with water to apply my regular liquid face products such as foundations, highlighters and concealers. It gives such a beautiful airbrush finish and you can definitely enjoy it more when it has been dampen as this allows to reduce and break down the feeling of heaviness and deep concentration of the foundation product into the skin. Firstly, I apply the foundation or concealer directly on the face using my fingers or brush then I blend it thoroughly in a patting motion using my damp Beauty Blender. Dior Backstage Blender Foundation Sponge: The best method in which I use this Dior Blender is when its kept in its dry state and shape. This is because it does not really do much change even when it has been dampened with water. I love how easy it is to use without standing up and going to the sink to dampen it, ha ha. As repeated above, I use the same method on how I apply my liquid face products which are the simple apply with fingers then blend in a tapping motion. 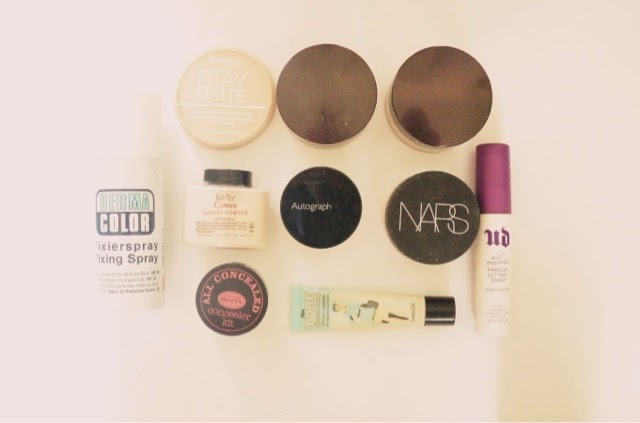 I like using both sponges on liquid face products as it gives a radiant and flawless finish. However, I am not really a big fan using it with powder or creme format products as it does not give me the result I am looking for compared with using an actual makeup brush and puffs. My experience: Sharing my experience with both these sponges and I just wanted to assure you that everything mentioned in this section of the blog post are based on my actual thoughts and opinions of the product. As much as I love my Beauty Blender, It sometimes is a pain removing the stains on the actual blender even when I am using its branded soap or shampoo and it can be quite fragile so I had to be careful whilst cleaning and using it. I actually do prefer using this product whilst its damp and when being applied in a patting motion, it feels like you're punching your face with cotton balls haha. 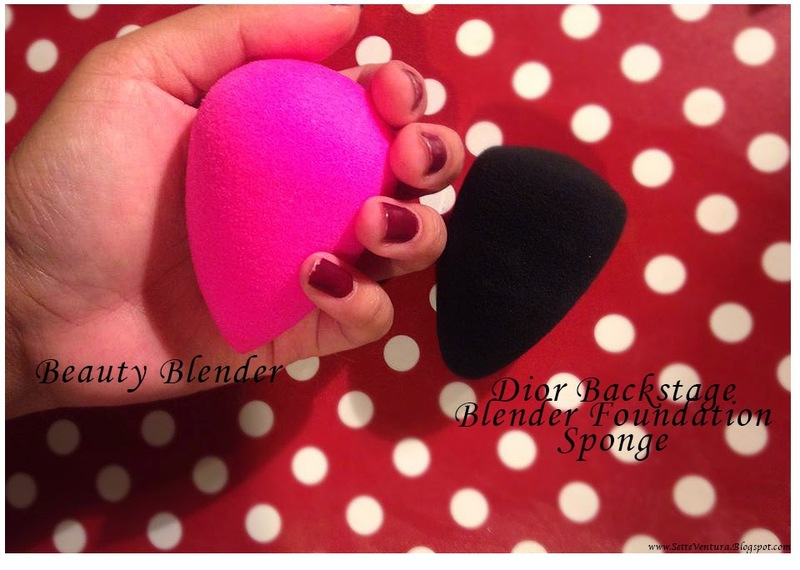 I am starting to also love the Dior Blender Sponge but still getting used to how I prefer using it and so on. My experience with this product is quite different than it is with the Beauty Blender. You do not have to damp this product and it is a go-to-makeup tool that allows you to quickly access on blending your concealer or foundation, when you are running late in your usual errand or work. The con's in which I faced with this product are that when using it in a patting motion, it feels like you're punching yourself with rubber and its texture in my opinion, are like any other makeup sponge you find from the pound stores or any drugstores. I do not really see the hype on this product, I guess its just the brand name that got me into buying it. I do not regret any of my decisions because it is always great to have sponges in your beauty makeup kit. I still do prefer my Beauty Blender. There you go guys and girls, This is my whole review of both the Beauty Blender and the Dior Backstage Blender Foundation Sponge back-to-back. 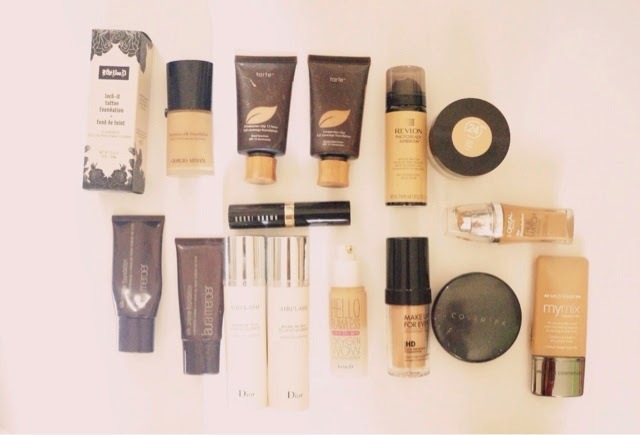 I hope you enjoyed reading my review on these products as much as I have reviewing and sharing it for you all. Please, if you have time. Let me know your thoughts and opinions too underneath this blog post. Thank you so much guys. Underneath this, I will be posting the prices and where you can all purchase both these products. P.S. I will have a tutorial coming up soon demonstrating on how I apply my liquid products using the Dior Backstage Blender. 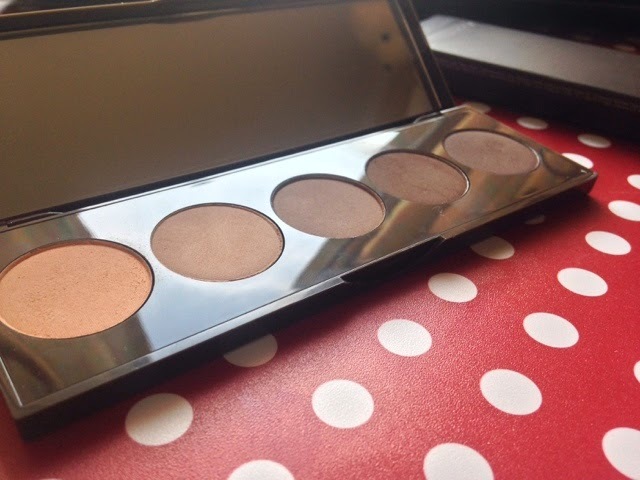 Hi guys, I'm here to review for you today the Becca Ombre Nudes Eye Palette. 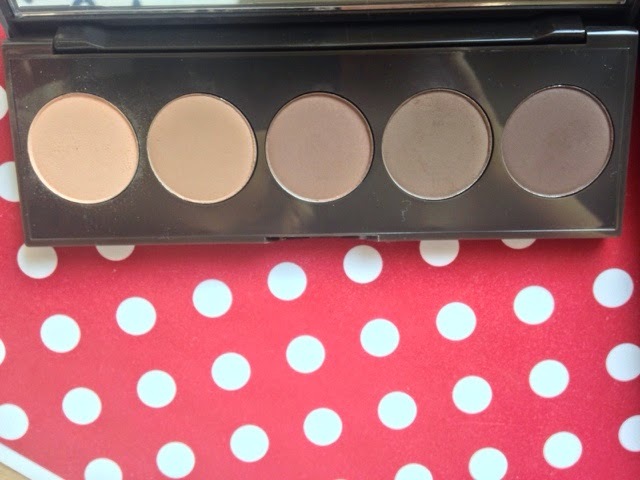 I have seen this palette being raved about ever since it came out which is not so long ago. I ordered it from Space NK for quite a high price however, it was worth it. Below are pictures displaying the pigmentation, true shades and the quality of the product swatches without and with a primer. 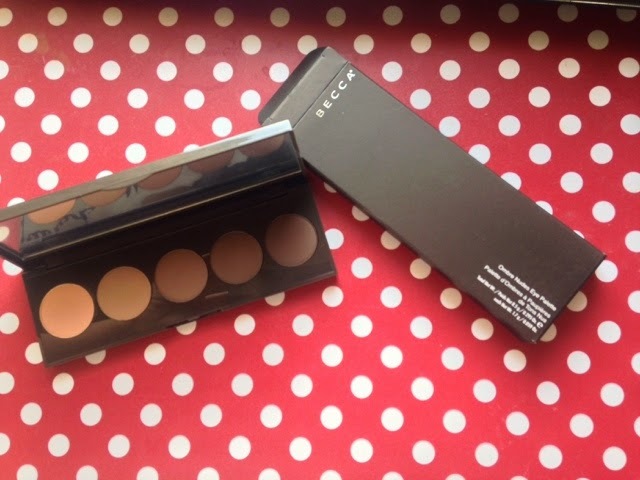 This Becca Eye Palette contains 5 eyeshadows that contains mostly cool toned shades of brown except eyeshadow (1) which is a light dusty peach shade. I apologise If I haven't took an image of the back of the palette but it doesn't say much, just the number of the shades without names. Close up of packaging and eyeshadows without flash. Eagles eye view of the eyeshadow palette without flash. Swatches. (Top Row) without primer. 1, 2, 3, 4. 5. (Botton Row) with primer using NYC Jumbo Eye Pencil, Milk. 1, 2, 3, 4, 5. 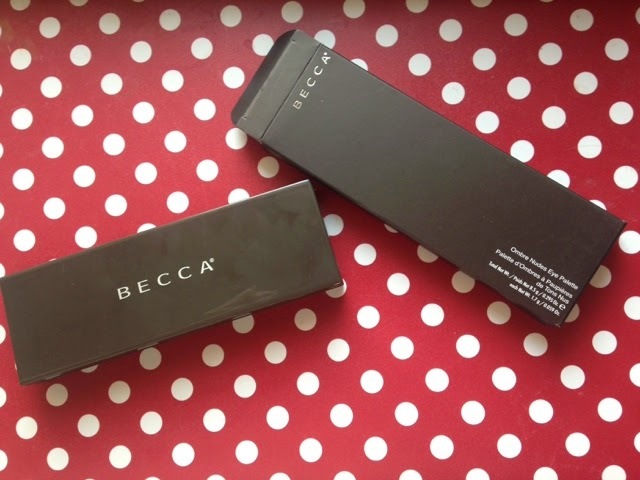 Packaging: The packaging comes in a dark brown/Sepia colour box with Becca printed on the side. Just like any regular box packaging, it includes the name of the palette and description on the back saying, "Create natural depth and luminous highlight with velvety soft, tone-on-tone ombre nudes. Skin-authentic shades with a range of contrasting undertones enhance and illuminate the eye area for a wide-eyed effect, Green Coffee Oil helps awaken the eyes and smooth the lids, while a built-in priming effect extends the wear of your shadows. 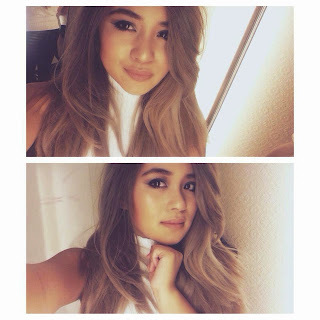 These versatile neutrals may be used to create a range of looks, from subtle to bold". The main packaging of the product has a sleek and glossy cover with a wide mirror inside covered with a plastic so that it wouldn't get dirt on it. It also contains 5 eyeshadows size compared with the MAC single eyeshadows. The way to lock the product and open is a clip-in access and it is very easy and convenient to carry in your makeup bag. Pigmentation: If the eyeshadows are applied without a primer, it comes off looking like a light shadow however it works best with a primer. One of the eyeshadows (1), when being built for more clarity became quite powdery and can get messy. In contrast with this, the other dark eyeshadows are fine. They do cling onto hairs hence the picture above. Texture: Buttery, powdery & good quality. 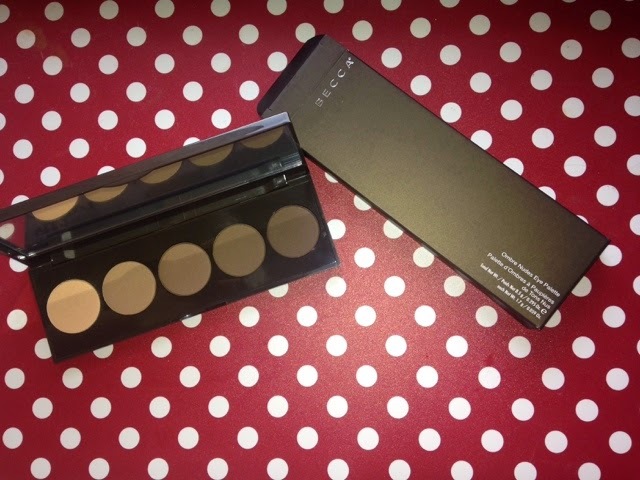 Multi-uses: Except for its main purpose of eyeshadows, this product can be used to create natural contour shadows in your face. depending on skin tone. The eyeshadow (1) and (2) can be used for light skin tones, (2, 3, 4) for tan-mid dark skin tones and (4,5) for dark-ebony dark skin tones. Delivery Experience: When I first ordered this product, it was out of stock everywhere. After a week, I found it available in stock at the Space NK website. I had to splurge myself into getting the palette as quickly as possible since it runs out quite quickly. Successfully, getting myself one; it is set to be delivered at my home by Tuesday 30th. I was excited because when the product arrived they provided exactly what estimated time they were going to be delivering the products as well as the name of the delivery guy. Whilst I was opening the package, I found the eyeshadow that I bought from Laura Mercier but the palette was not there. I became quite disappointed so I rang customer service and told them of what my enquiry is about and they have told me that they do not know when they are going to be delivering the next stock of this product so thus, I waited because it was out of stock again on the website. The day after, I recieved an email explaining that I have got a delivery soon set up to arrive on Thursday, 2nd of October from Space NK. After so, I have received my product. I am not paid to do this review neither was I sponsored by this product. All opinions are mine. Ranging brands from: Beauty blenders, Real Techniques, Elf, Louise Young, Amazon brushes, Eco tools. Ranging brands from: Clinique, MUA, Maybelline, Sleek, Milani, Cover Girl, St. Tropez, NYC, MAC, Estee Lauder, Kevyn Aucoin..
Just my boredom that I am trying to get over by putting makeup on my face. Definitely impressed with the outcome. Should I make a tutorial? haha.